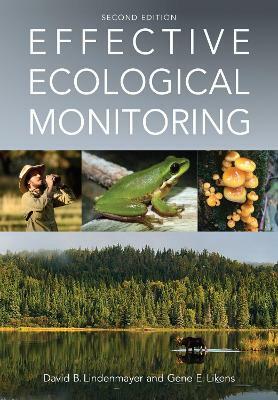 Habitat loss and degradation that comes as a result of human activity is the single biggest threat to biodiversity in the world today. 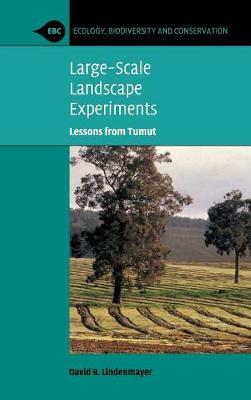 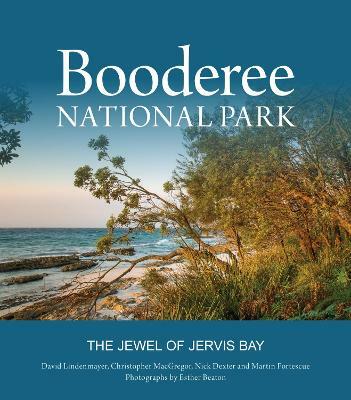 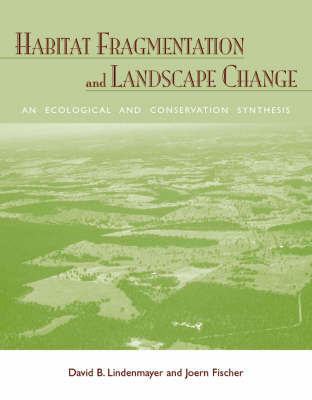 This groundbreaking work brings together a wealth of information from a wide range of sources to define the ecological problems caused by landscape change and to highlight the relationships among landscape change, habitat fragmentation, and biodiversity conservation. 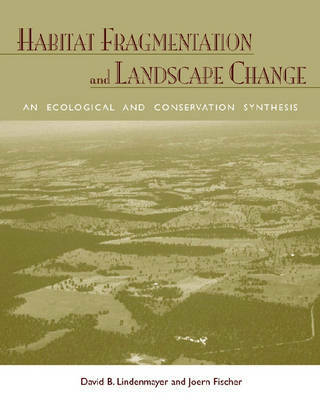 Buy Habitat Fragmentation and Landscape Change by David B. Lindenmayer from Australia's Online Independent Bookstore, Boomerang Books. 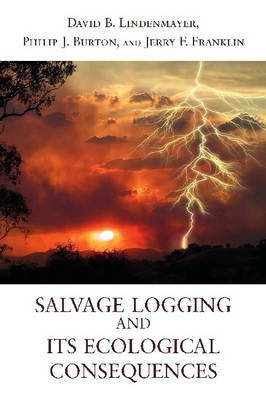 David B. Lindenmayer is research professor and Joern Fischer is post-doctoral research fellow at the Centre for Resource and Environmental Studies at the Australian National University in Canberra.